Creating a positive classroom learning environment is a complex but necessary task for all educators. 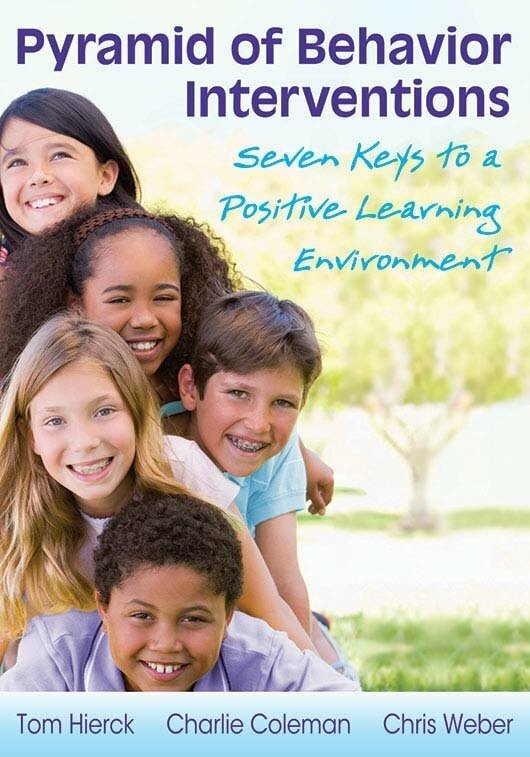 By fully realizing the seven keys the author highlights, teachers can establish clearer expectations, enhance instruction and assessment practices, and foster quality relationships with students, thereby maximizing the potential of all students. The book includes helpful stories from teachers, as well as classroom strategies to consider in implementing the keys. 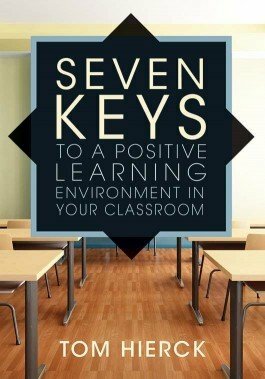 Read stories from classroom teachers that highlight how each key can help establish a positive learning environment. Learn how the effective use of data can minimize both academic and behavioral challenges among students. Discover collaborative practices that can establish common student expectations across classrooms and schools. Consider helpful strategies for fostering a healthy classroom culture. Peruse the essential practices that teachers should have in their classroom assessment toolbox.